Read this Special Report online. 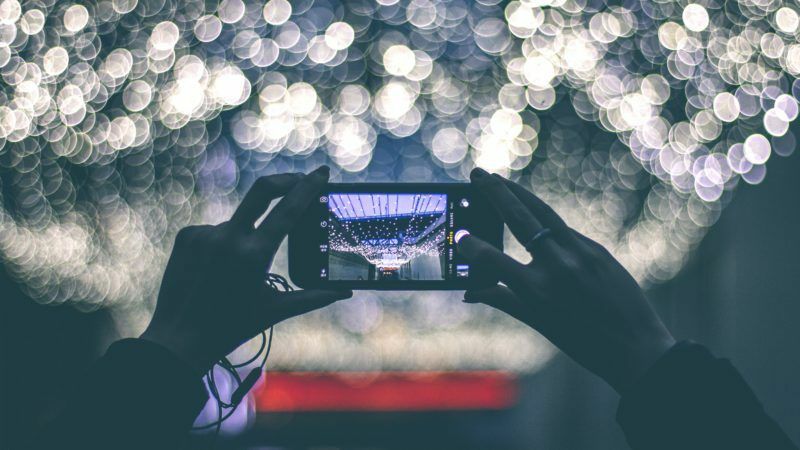 The Mobile World Congress, being held in Barcelona from 27 February to 2 March, will bring together industry representatives, regulators and politicians to discuss current challenges and future opportunities posed by the digital revolution. Artificial Intelligence, the Internet of Things, virtual reality, ‘big data’, self-learning machines and a new broadband network will increase technological possibilities. The Barcelona congress hopes to show that these promising developments are ready to start yielding positive results. The European Commission this week will urge EU member states and the private sector to get more involved in the development of the next generation of broadband networks enabling the digital revolution, as the World Mobile Congress opens in Barcelona. As the Mobile World Congress continued, the "father" of Li-Fi said his LED-based wireless connection technology deserves EU support, while Blockchain developers defended the positive impact of the public ledger on society at large. Development of the next mobile broadband generation (5G) is progressing better than expected and the first devices could be available by the end of this decade. But more investment is sorely needed. European Commission Vice-President Andrus Ansip is optimistic about the digital revolution. After visiting the Mobile World Congress in Barcelona this week (27 February-2 March), he still believes Europe is "in a good position" to lead the next generation of mobile broadband (5G).